The only ones who like steroids are those who use them. 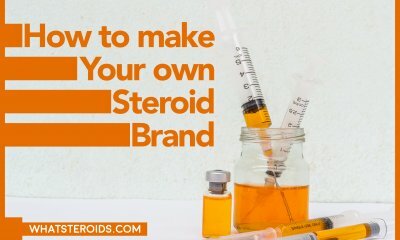 All other people see steroids as serious dangerous for health, while government, in an attempt to prevent steroids abuse, mark them as an illegal drug. 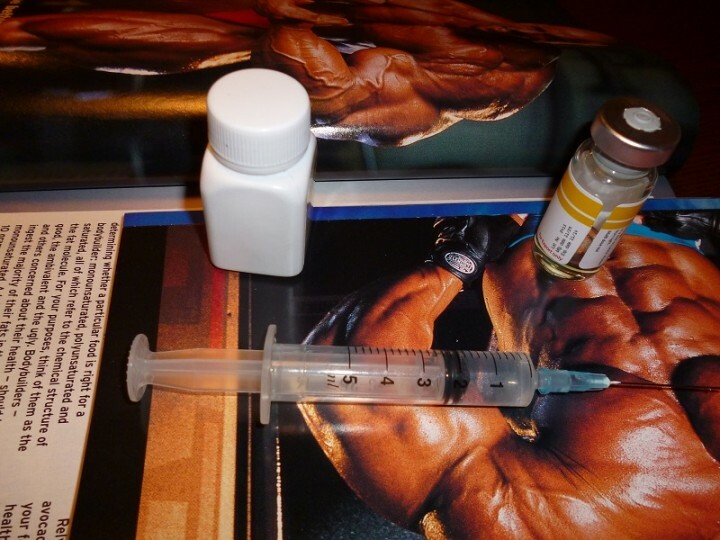 Nowadays, possession, use or distribution of steroids may cost you the year of jail. 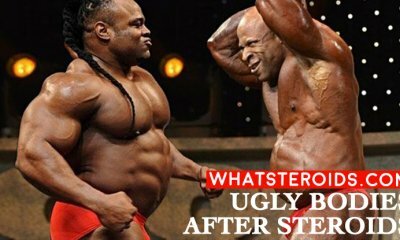 Despite this, steroids continue to be used and nobody can say that their popularity decreased because of ban the authority put on them. 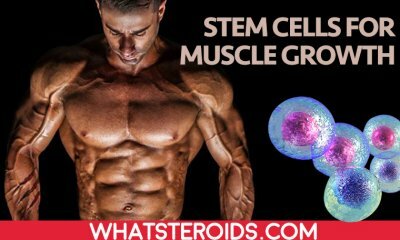 This post is about to reveal why steroids are not bad for health and we gonna present arguments in a frank manner. There would be no room for approximative statements and our goal is not to strike a balance. We positioned ourselves as pro-steroid use, hence gonna reach to your arguments that sustain this point of view. 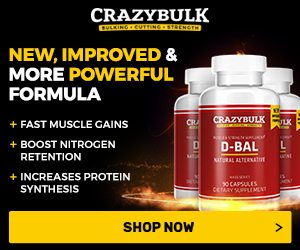 This is the most vehiculated argument against steroids use verbalized by individuals who never tried them and base their knowledge on what they have read about it and mass media information. The truth behind this is that authorities want us to fear steroid use, that’s why you will never hear something good about anabolics in the press. Is better and easier to keep people in a state of fear to prevent them from using something than present real arguments and teach them the proper way of usage. The ban put on steroids is not correct. There are thousands of drugs on the market that may cause even serious side effects than steroids have. The proper approach toward this problem is to teach people how to use them properly. The simple aspirin taken in overdose for long is time is gonna cause unwanted side effects. 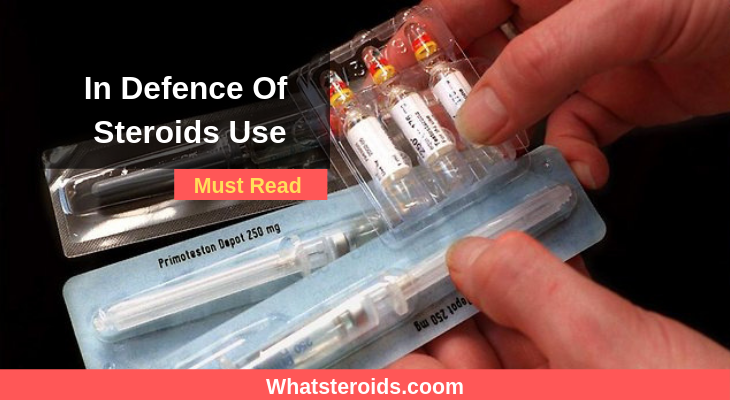 What is really discouraging, is that authority attributes the worst side effects to steroids use in general, but not mentioning that they occur in case of overdosing for a prolonged time. It’s politically incorrect to blame steroid usage based on particular cases. Bring to light studies, researches that confirm your assumptions and let people decide what is indeed bat for them. Another perplexity is why the dangers of smoking and alcohol are underestimated. Millions of people have already died from smoking. The recent data shows that over 5 million worldwide die per year due to tobacco use. In the United States, 443,000 die each year because of smoking. Not encouraging are data about alcohol abuse. This vice kills some 75,000 Americans each year and shortens the lives of these people by an average of 30 years as the U.S. government study says. The consumption of alcohol and cigarettes is still allowed. Yes, there was implemented a list of restrictions meant to reduce their use among young people and public spaces, but they were not banned at all. Why? Is evident that the number of victims of these vices is incomparably higher than in case of anabolic steroids, but there is an economic interest in play and no one had the interest to shout them down. 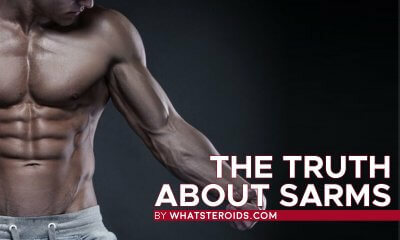 Steroids are harmless, as long as you use in them accordingly. 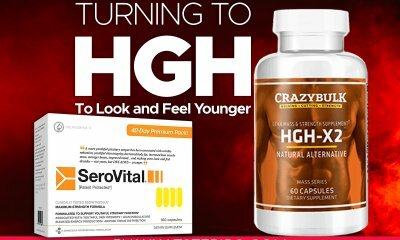 The right dosage for the proper amount of time is gonna remote you with great results with minimal or even no side effects. Like in case of any other drug you have to educate yourself about their usage: dosages, steaks, PCT and many other details that make a cycle successful. 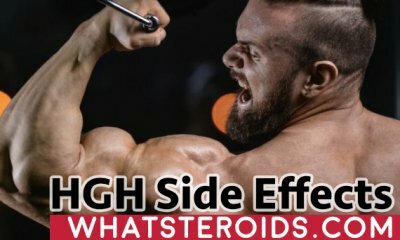 Blindly use of roids cause you serious side effects. And this is available for any other kind of drug you decide to take ignoring prescriptions and recommendations for use. Anabolics are not a social problem. We leave in a democratic country and everybody has the right to take something on own risk. It is a simple as deciding on where to go tonight, what drug to take when you have headaches or anything else. You asses both pros and cons and come up with the best decision for you. You assume the risks you take, and in some cases, you could harm your self more than do good. But it is a self-making decision and not what like the case when another person decide what is good or bad for you. Let’s bring a great example of how the majority has not to decide what the minority want. Ken Caminiti, a former baseball superstar, recognized he taken steroids, said about this. “I am not suggesting that people should take steroids or use other drugs. But just as I don't want other people choosing what's right for me, I don't want to choose what's right for others. He died at age 41 years and many blame his death. All the data we have about anabolics is based on personal experience of athletes. Specialized boards communication are the places where people come for advice and answers to their questions. All the information have an empiric character, hence the opinion for one and the same drug differ from one individual to another. More correctly is to say steroids have the ability to worsen some diseases if there are signs of them prior to their use. People with liver problems, baldness, acne, and many other conditions are advised to stay away from steroid usage. 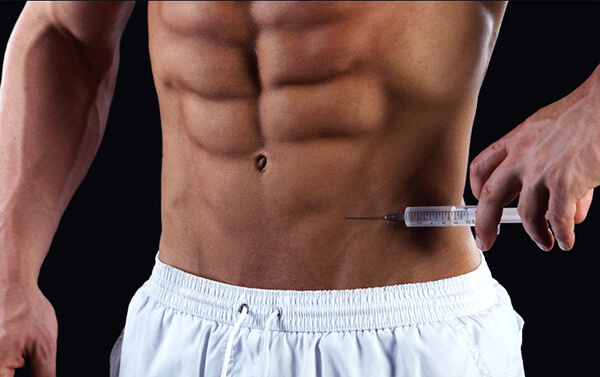 Evaluate your health condition before getting into steroids and check if you are capable of doing so. Only 100% health persons have to use steroids, while all other individuals have to avoid them. But how many of them listen to this advice and why their failure with steroid usage is taken as true things steroids can do to you? There is no evidence that proper usage is gonna lead you to side effects. All of them are directly related to misuse and neglect of body signs. But who cares, is easier to tell people steroids are bad, then give them insights about proper usage. I really like what Jose Canseco said about steroids usage. He is a Cuban-American former Major League Baseball (MLB) outfielder and designated hitter. Canseco has admitted using performance-enhancing drugs during his playing career, and in 2005 wrote a tell-all book, Juiced: Wild Times, Rampant 'Roids, Smash Hits & How Baseball Got Big, in which he claimed that the vast majority of MLB players use steroids. Not everybody is entitled to take steroids, but the ones who want to use them have not to marginalized to do so. 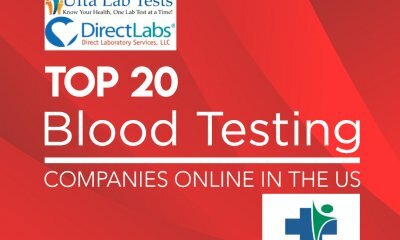 Once they acknowledge the risks they take, risks present with any other drug in this world, why they are not able to obtain them legally and have to refer to the black market? Think about it and if you have another opinion than mine, please share it in the comment box below. "No drug, not even alcohol, causes the fundamental ills of society. If we're looking for the sources of our troubles, we shouldn't test people for drugs, we should test them for stupidity, ignorance, greed, and love of power," said Barbara Ehrenreich.